There is no better time to start your RV camping adventure than right now! Compact, lightweight travel trailers are a great way to introduce yourself to the comfort and convenience of RV camping at a price that is easy on the pocketbook. 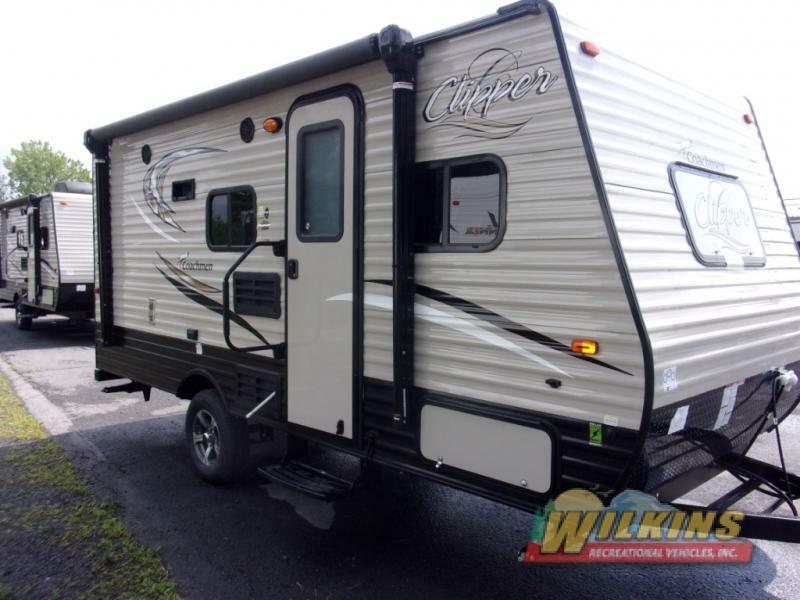 One exceptionally affordable and easy to tow travel trailer camper that has plenty to offer new RVers is the Coachmen Clipper Ultra-Lite Travel Trailer. This versatile, entry level travel trailer is available in a number of layouts perfectly suited for both couples and family camping. There are a number of factors to consider when choosing the right camper to start your RV travel adventures. Quality, weight, amenities and budget are all things to consider when picking out the right RV camper. 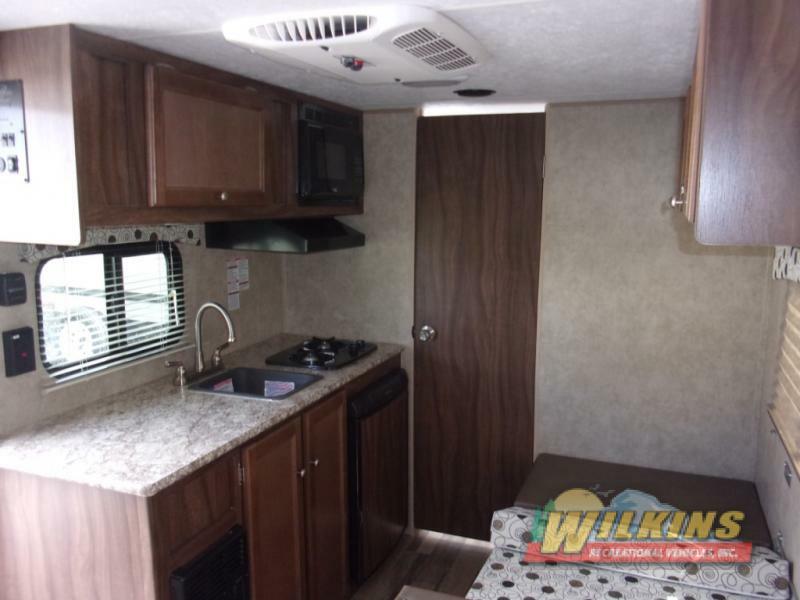 Clipper Ultra-Lite RV models are available in a number of popular floorplans that offer everything you need to enjoy a fun weekend getaway or cross country adventure. 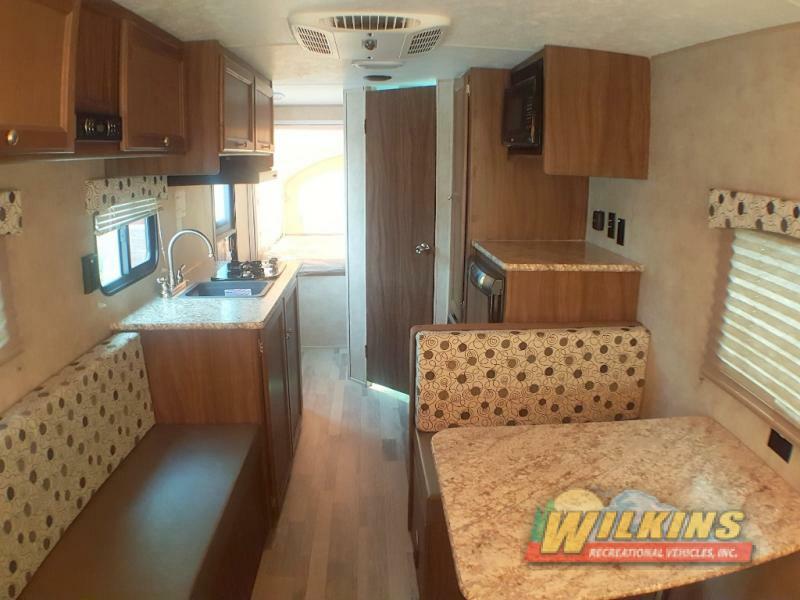 Each Coachmen Clipper is fully equipped with a kitchenette for easy campground meals, cozy sleeping space for up to 5 happy campers, a dinette or sofa spot to kick back and relax and plenty of storage space for clothes, cooking utensils, bedding, and other important travel items. For added interior space check out the Clipper Expandable RV models with fold out sidewalls that transform into tent beds. Both the Coachmen Clipper travel trailer and expandable models weigh in at less than 3000 pounds dry weight, making them and excellent option for fuel conscious campers with limited towing power. 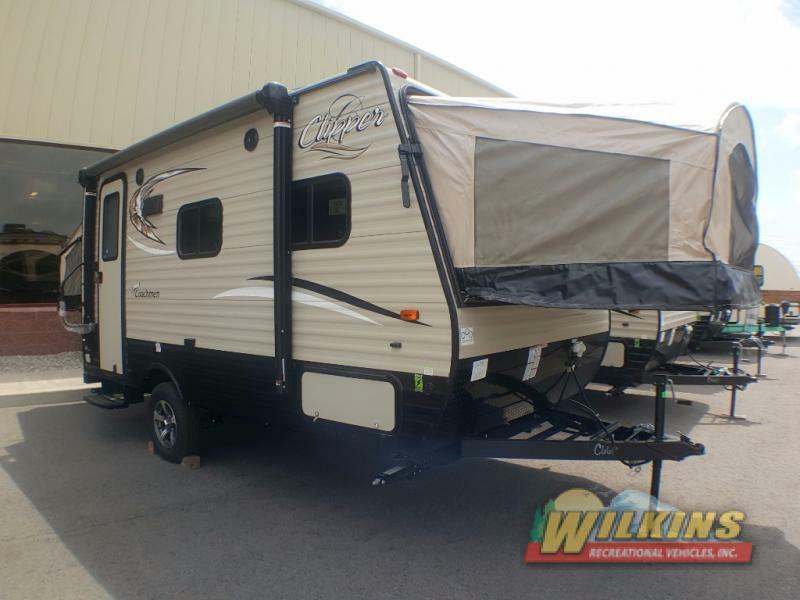 The Coachmen Clipper Ultra-Lite is a step up from other entry level travel trailers in a number of other ways. The roof mounted A/C system provides superior cooling during hot, steamy summers compared to campers with a cheaper, side mounted A/C unit. The Clipper’s Norco NXG chassis, electric brakes, diamond plate front and rear wall protection, aerodynamic front profile, and Alpha Superflex roofing are all quality additions that protect your safety and your investment. Why settle for less? Outside the Coachmen Clipper, you will find a large, power patio awning which is a real plus. Relaxing in shaded comfort in the fresh summer air is a simple button push away. Make this the year you ditch the tent and make the move to comfortable camping fun. The affordable Coachmen Clipper is the perfect choice to make this dream a reality. 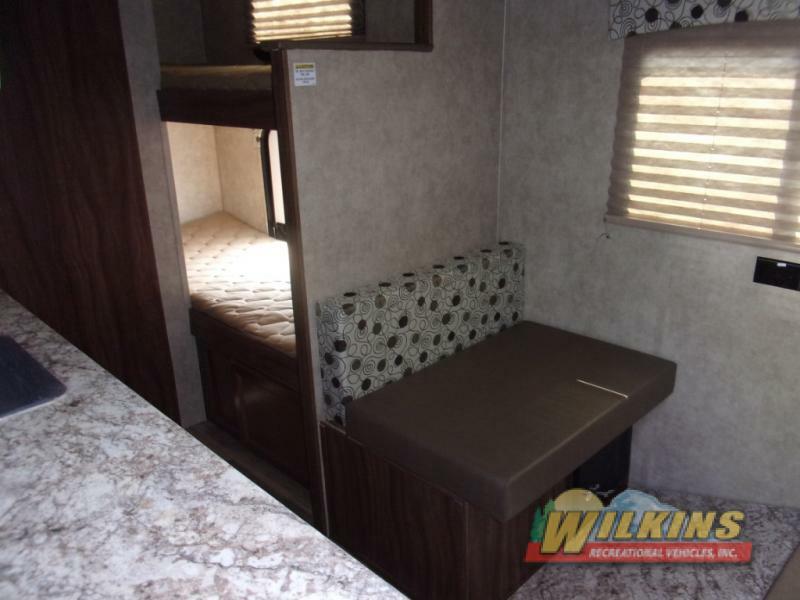 Contact Us at Wilkins RV, and we will help you find just the right RV to introduce you to the RV lifestyle.